Holly Fulton graduated from The Royal College of Art in 2007. Orignally from Scotland, she is now based in London's East End. After working for Lanvin on embellished womenswear and accessories, she started her own label in 2009 as part of Fashion East. Holly Fulton has shown 7 seasons on schedule and had New Gen support for 5 seasons. She has worked collaboratively with Swarovski, Smythson, Topshop and Asos. Her work is based around the concept of high end RTW with a recognition and reworking of traditional couture techniques in to luxurious, wearable womenswear. The concept of a total look which can be built up with accessories is key, with jewellery and bags being a fundamental part of the label's signature. Constant inspirations include art deco, pop art, the work of Eduardo Paolozzi and the idea of bad taste being good. You can shop for Holly Fulton online at these sites. 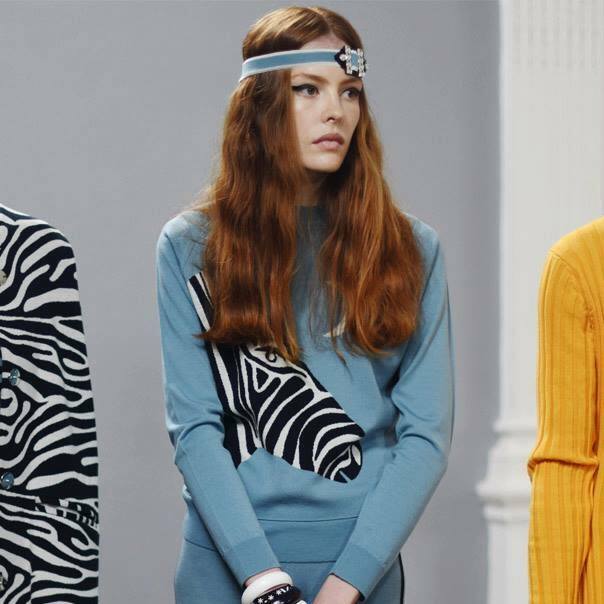 We've scoured the web to find the best prices on popular products from Holly Fulton.